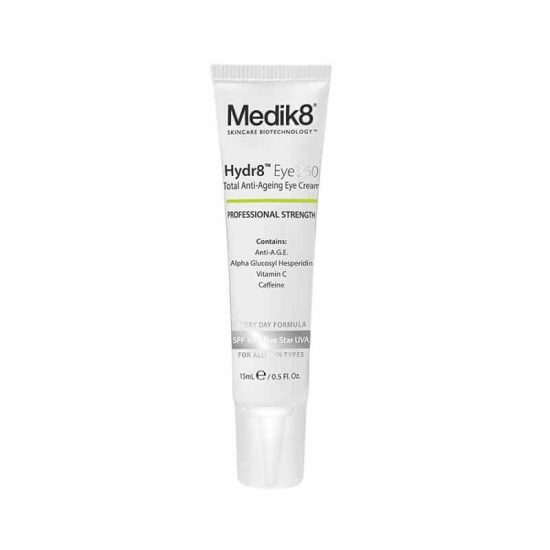 Advanced Day Eye Protect (Formerly Medik8 Hydr8 Eye 360 SPF30). 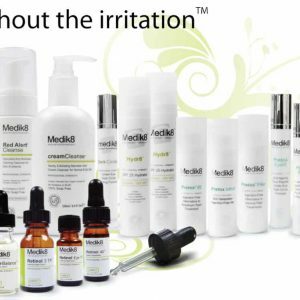 Protect and correct signs of ageing around the eye with the Meidik8 Advanced Day Eye Cream, now available at beautymailbox.co.uk Online Shop. Incredibly lightweight, this day eye cream works to smooth, firm and plump the delicate skin around the eye. 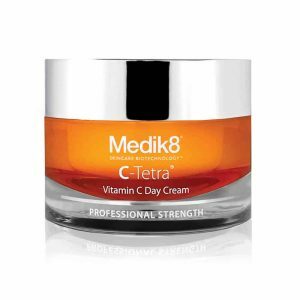 Vitamin C provides antioxidant protection, as well as helping to brighten the appearance of dark circles. 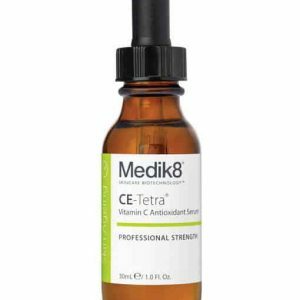 Puffiness is reduced thanks to caffeine, while L-Carnosine prevents the breakdown of collagen to keep the skin firm and soften the appearance of lines and wrinkles. 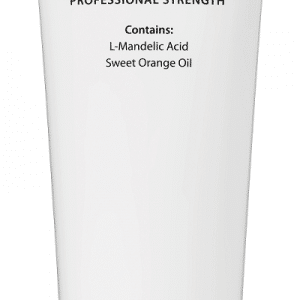 Broad spectrum SPF 30 protects against the ageing damage of UVA/UVB rays. Apply to cleansed skin every morning. 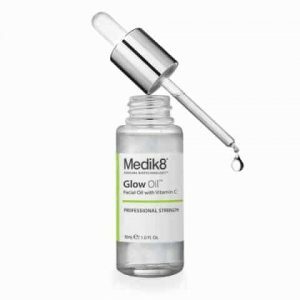 Gently apply a small amount under and around the eye, avoiding the eyelid.